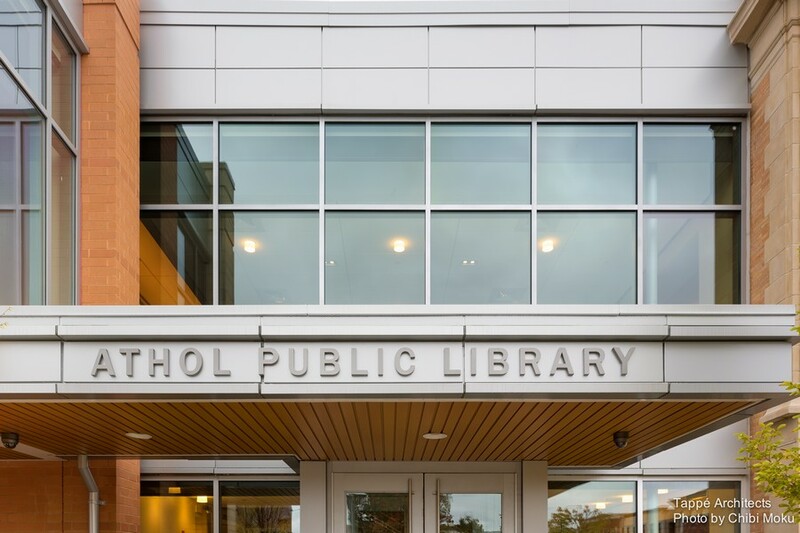 At last we got to the final part of our story about the Athol Public Library. We hope you enjoyed it just like we did. 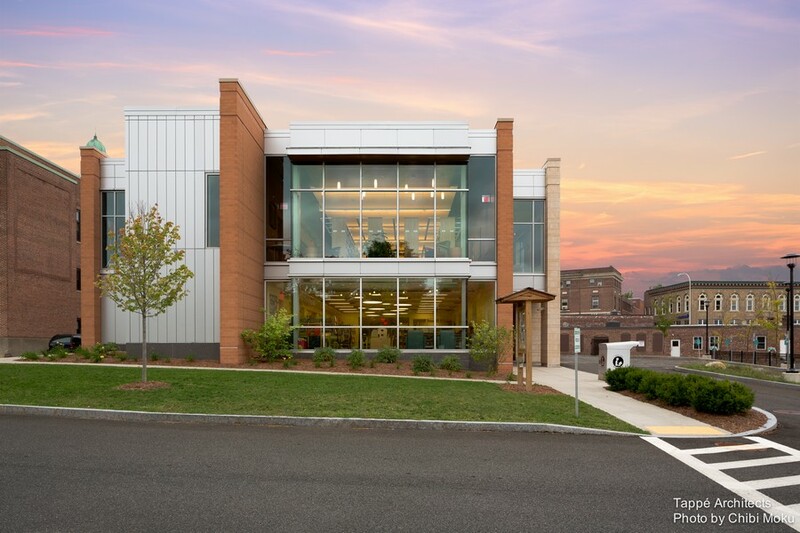 In the conclusion we prepared many interesting facts about the way this library obtained a platinum LEED certificate. It’s an amazing story of so much effort put into a project to make it truly environmentally friendly… And there is a video expecting you at the end! In the previous part we discussed the way the project engaged the local resource. But this is not the end of the story! 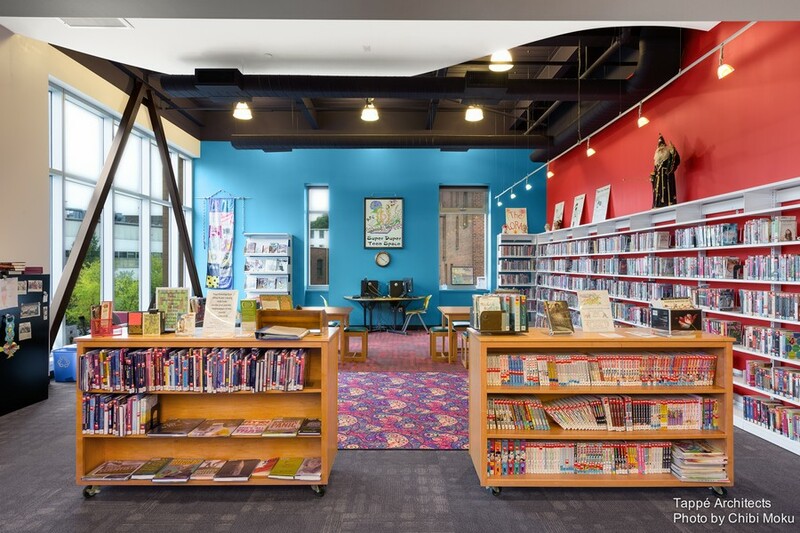 During the project a wonderful idea was born – to connect the library to the natural landscape, and in particular, to the picturesque Millers River in the backyard. It goes without saying that such a natural resource in the heart of the city mustn’t be ignored. The addition’s colonnade connected Main Street with the river. Besides, a “Riverwalk” is being constructed now – it will not just connect Main Street with the recreational pathway and mini-park along the river, but will make the library a starting point for this walk-through route. Also, the river is already made part of the library’s “interior” thanks to huge ceiling-to-floor windows designed at the end of the building overlooking the river. To the left of the library entrance, there’s a children’s library. And when you step into that space, you look straight ahead and you see out to the river. In the entry area the ceiling is normal, but as you get into the children’s hall the ceiling finish disappears and you see exposed building systems, which is also a little bit educational experience. Besides, panoramic windows were also envisaged in the so-called lounge zone – the area between the historic Carnegie part of the library and the main hall. These windows open to the world, to the outdoor environment, and they open the mind as well, not just your eyes. They allow you time for thought and contemplation, which is the essential part of reading. 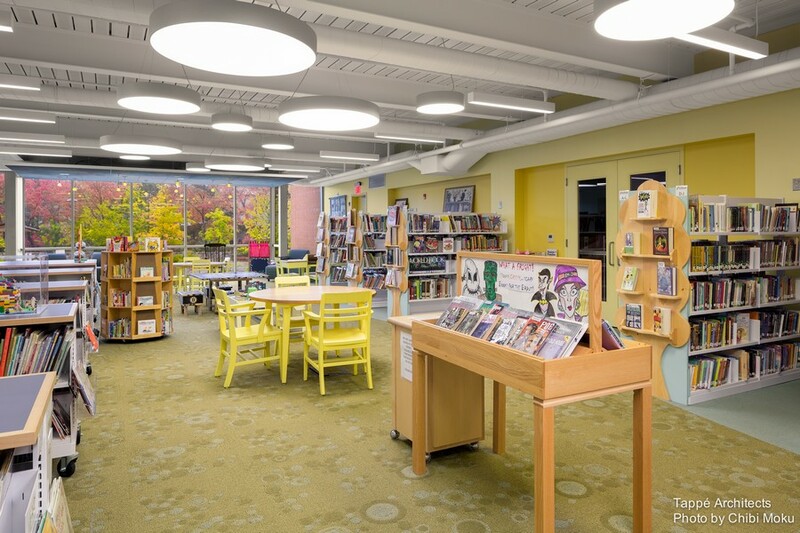 What else was done for the Athol Public Library under the LEED certification process besides the use of local resources and preserving the historic building? In fact it’s plenty of things and it would be hard to name them all. Let’s dwell on at least several of them. The roof was finished with the materials with high solar reflectance – this is intended to reduce the heat island effect. Moreover, the roof will be complemented with solar panels that will provide about 25% of the annual energy needs of the library. Further measures to reduce electricity consumption are highly insulated building envelope, use of energy-saving lighting fixtures, many of which are LED, enhanced automatically-controlled day lighting that responds to the level of natural light, occupancy sensors in book stack aisles, private offices and toilets, and use of task lights instead of pendant lamps above the desks. The quality of indoor air has been controlled both during the construction and now: potentially hazardous areas, such as janitorial materials storage spaces and copy centers are equipped with mechanical ventilation systems and all the paints, carpets and composite wood products were carefully selected with low emission aspect in mind. 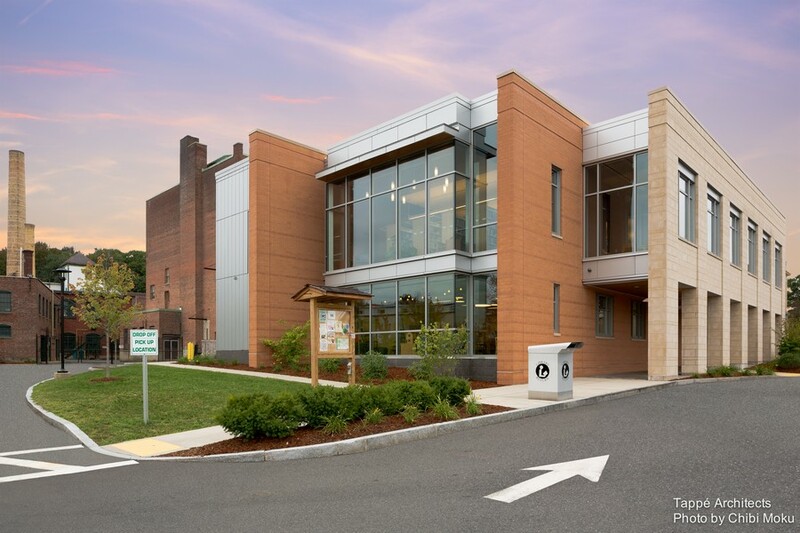 To improve the water quality, the walking and parking areas were re-designed to include pervious and filter areas and water consumption is reduced via low flow indoor plumbing fixtures. To facilitate fuel efficient vehicle use, the parking lot was equipped with 4 electric charging stations. And to reduce carbon emission, all the building materials were purchased within 500 miles of the construction site. Finally, construction waste was separated and 95% of it was recycled. Well, the Athol Public Library is the merger of the history with modern technologies. 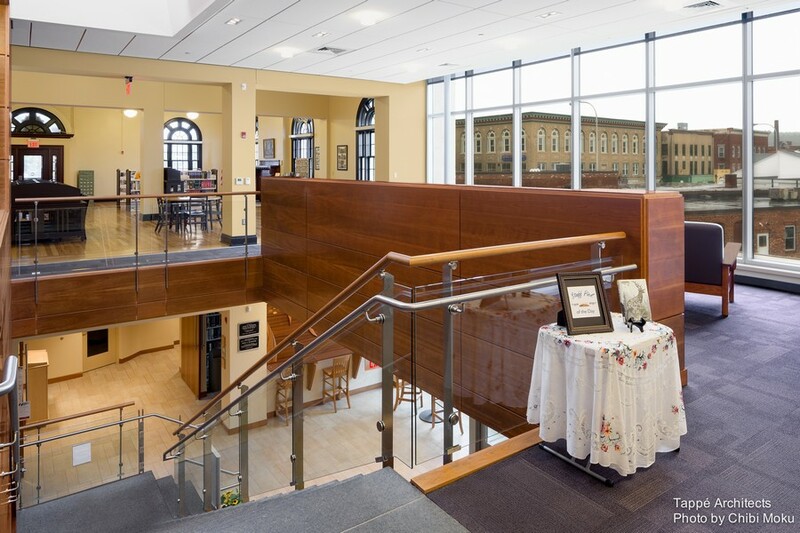 It’s not just a result of a beautiful historic building renovation. It’s a sign of the Athol community caring about their children, their elderly and adults, their education and culture. The library is the place for the community to come together, to learn, to think, to enjoy lectures, seminars and group meetings. And the people of Athol justly hope that it will become a stepping stone for the growth and development of their native town.